Amanda joined National Wildlife Federation’s New Orleans office in 2009 after years of experience with Gulf Coast environmental issues, including serving as Associate Regional Representative for Sierra Club in Florida where she focused on voter education and coastal pollution issues. Today, as NWF’s Deputy Director of the Mississippi River Delta Restoration Program, Amanda works with government officials, community leaders, and coastal science experts to address coastal land loss and increase community resilience in Louisiana. Her special focus areas include stakeholder engagement and restoration of the vast ecosystem impacted by the Mississippi River Gulf Outlet. 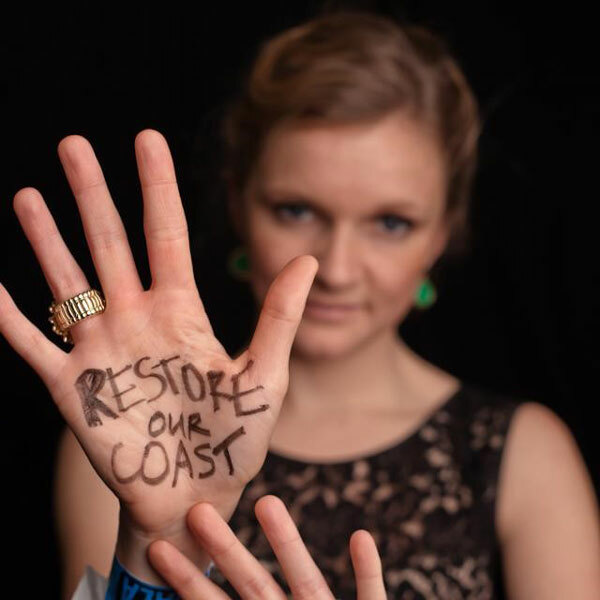 Amanda has led the MRGO Must Go Coalition since 2009 and was part of NWF’s oil spill response team in 2010, working the front lines of the BP disaster to raise awareness about impacts and engage advocates to support restoration. She holds a bachelor’s degree in Political Science from the University of Mary Washington and a master’s degree in Public Administration from the University of South Florida.